I already covered the impressive LPWAN LoraWAN technology with a proof of concept remote air quality monitoring unit based on the BME680 from Bosch and the RN2483 from Microchip, in a previous post. The device, capable of measuring temperature, humidity, pressure and VOCs can run for months on a single cell battery, thanks to the low power LoraWAN communication solution. It can send real time data on distances up to 15km (and sometimes more). 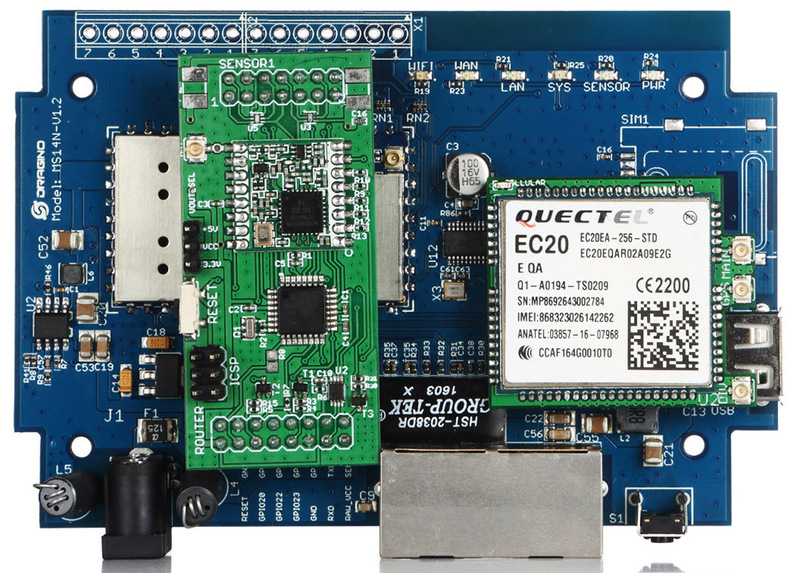 All in one, an excellent component for any IOT implementation. While the RN2483 can be ordered online (not to mention there are many other alternatives based on Semtech chips like the Hope RF96), getting the LoraWAN communication up-and-running requires more components. 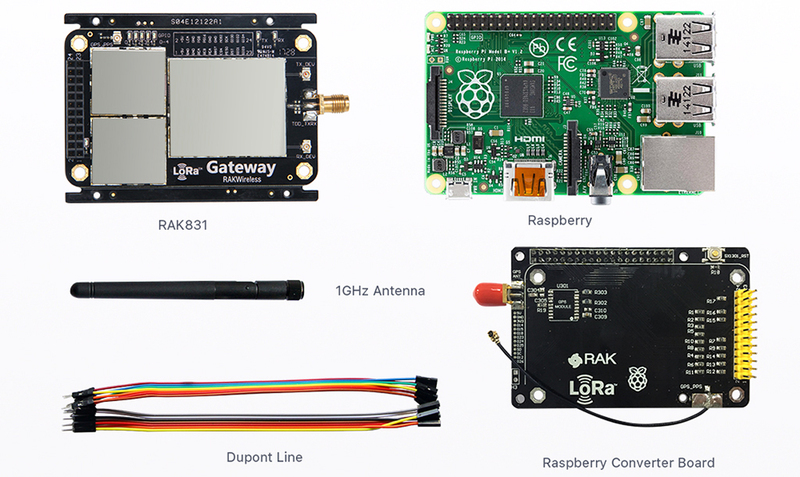 One is the gateway – a hardware device that is transparent for your application but one that picks up your RN2483 RF signal, gets the data and sends it to the network server. The network server is a backend system that decodes your payloads and makes the data you’re interested in (sensor readings) available for further processing. This however has a rather elevated price tag. The MS14N-S the 2nd generation Dragino mother board, that features the Dragino HE, a minimal system which installed with OpenWrt Linux system and support 150M 2.4G WiFi, basically a compact MIPS SOC computer with rich connectivity options. You can see them all in the picture above. A daughter board holds one ATMEGA 328P and one SX1272 LoRa module. All common frequencies are available, including 433MHz, 868MHz or 915MHz. You’ll need to choose the correct frequency band for your region when you place the order. I was saying that LoRaWAN setups are complex, needing many components. With the gateway part nicely covered by a Dragino LG01, we still need a network server to receive and decode the payloads. 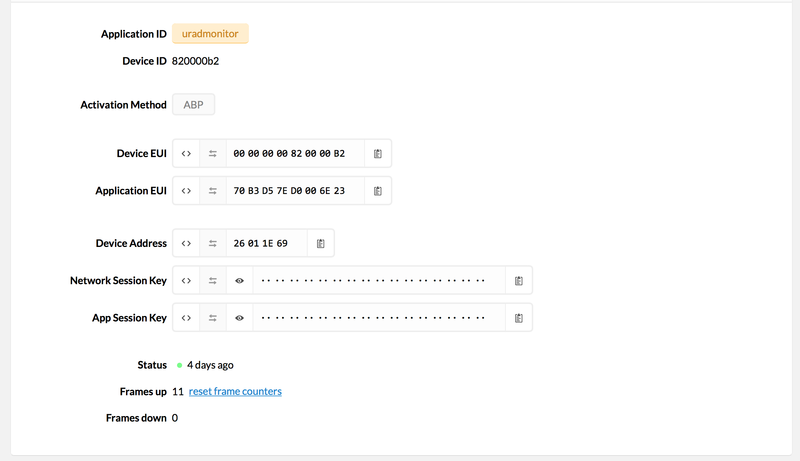 The Things Network or TTN is a nice alternative, offering this part for free and exciting options such as HTTP Post to deliver payloads to your application server directly. I wasn’t able to connect the gateway with TTN the first time I tried, so I contacted Dragino and they immediately pushed an updated tutorial right away. It worked perfectly! Success on all ends! All in one, this is an excellent setup for testing your LoRaWAN devices or solutions with minimum costs. These can also be used with TTN but also with Loriot.